Relive Your Childhood With These Pac-Man Prizes! HomeRelive Your Childhood With These Pac-Man Prizes! 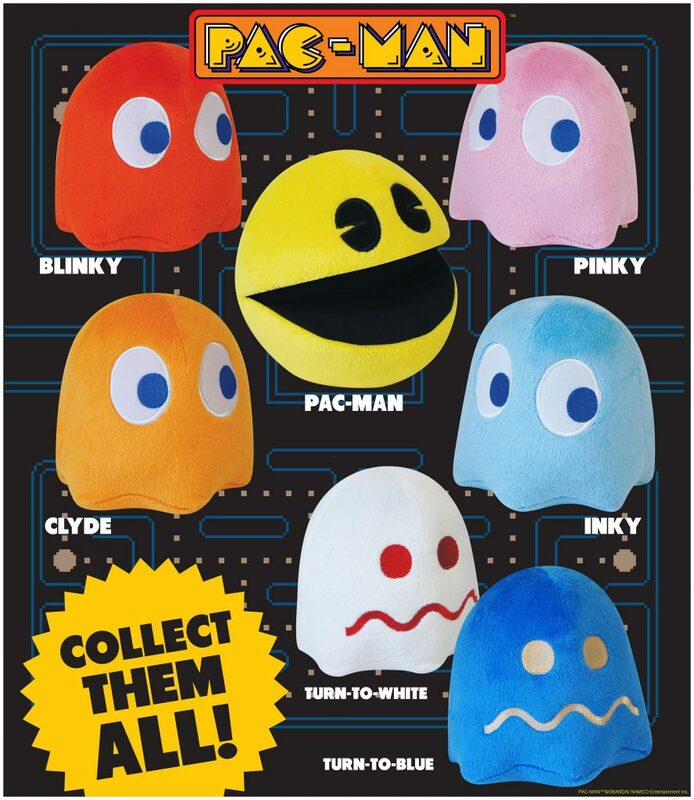 Take your 8-bit childhood videogame into reality by winning our latest prizes—Pac-Man Ghost plushies! Developed by Namco in the 1980s, Pac-Man has taken Japan, and eventually, the whole world by storm with its simple yet challenging arcade game. Now, you can reminisce those amazing times with our cute Pac-Man Ghost collection! Visit your nearest Koalakrane machine and you may just see familiar faces, such as Mrs. Pac-Man, Inky, Blinky, Pinky, Clyde, Blue Ghost, White Ghost, and of course, Pac-Man! These prizes are made with soft plush fabric and are incredibly cute and cuddly. 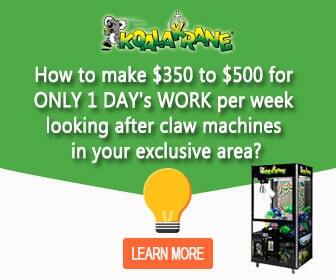 Head on to your nearest claw machine and win your first Pac-Man plush toy today!